Give your project an easy to use display, without using a bunch of pins! 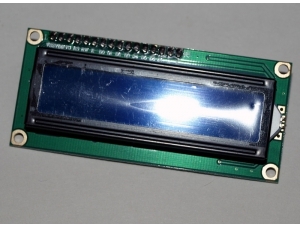 This I2C LCD display is a 16x2 yellow display with backlight and and I2C backpack. It uses only two pins on your microcontroller and works over the I2C/TWI bus. 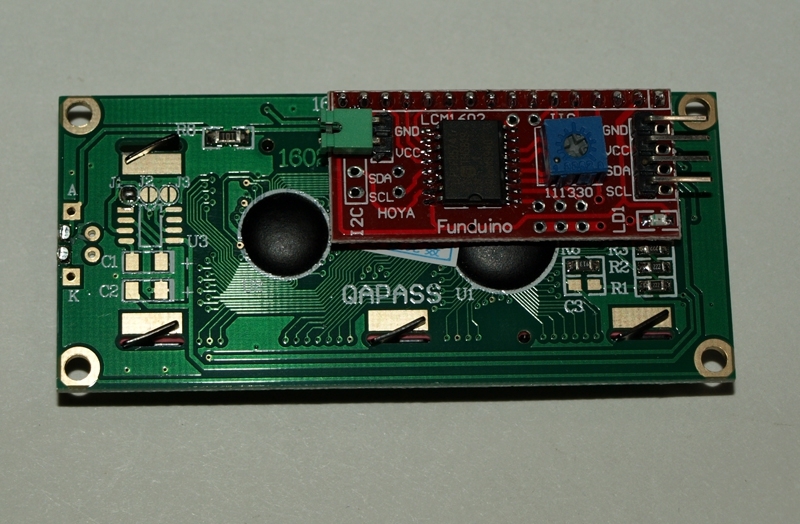 It works great with the Digispark and Arduino, as well as most other microcontrollers.